Melbourne’s genre-breaking five-piece On Diamond are making the Melbourne live scene their own. Their combination of pop with spontaneous expression set the dynamic outfit apart from the rest of the crowd. 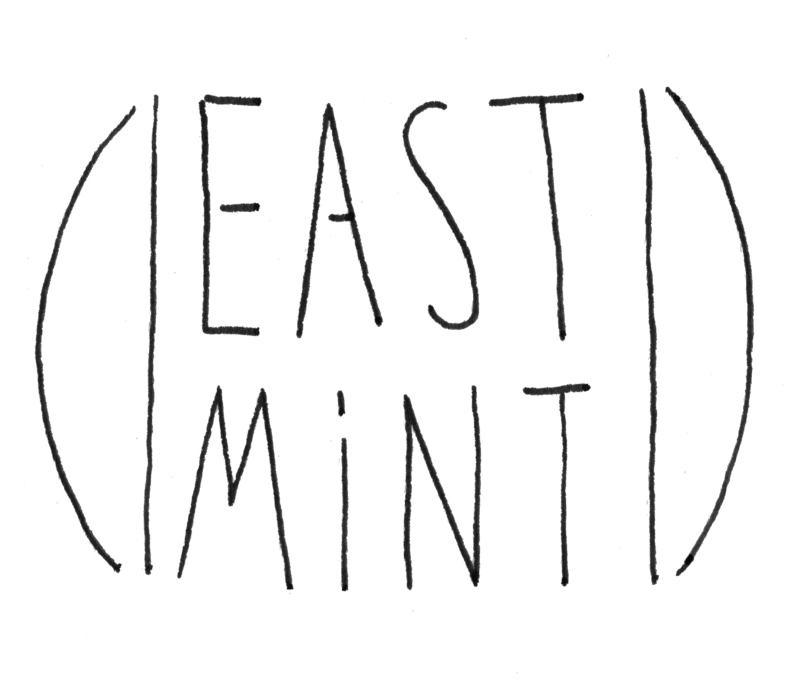 Fronted by songwriter/vocalist Lisa Salvo, On Diamondreveal their latest single ‘Poison Blood’, the third instalment taken from the project’s forthcoming debut self-titled album, scheduled for an April 12 release via local indie labelEastmint. ‘Poison Blood’ will be available on Friday 15 February, along with an album pre-order via Bandcamp. To celebrate On Diamond will play the converted Monday Night Mass at the NSC plus an intimate show at Collingwood’s favourite secret underground venue. 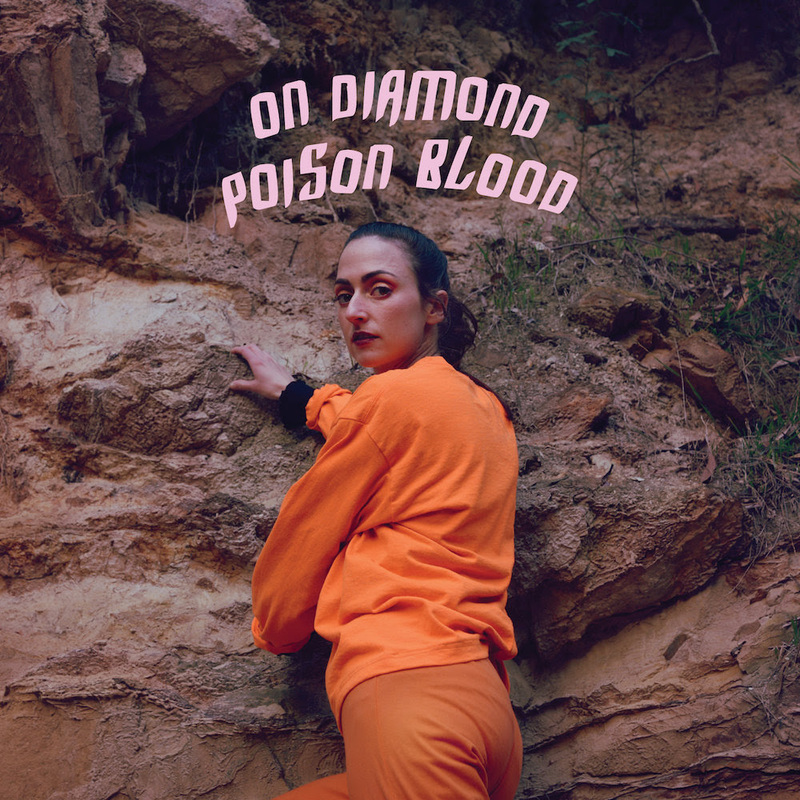 Produced by Lisa Salvo with assistance from Evelyn Ida Morris, ‘Poison Blood’ follows the raw and honest path which the band has forged with previous releases and explores breaking the cycle of pain by way of Salvo’s refined, yet powerful vocals, making it impossible to ignore the weight of the song’s lyrics. The much slower underlying tempo allows the song to wash over, leaving an empowering sentiment of ending a victim mentality that will resonate with On Diamond’s listeners. On Diamond unites reputable Melbourne musicians from acts Jaala, Grand Salvo, Jazz Party, Harry Angus, and Hannah Cameron. With each member contributing their rich musical background, it’s no wonder they’ve mastered such a well-blended sound. The diverse group of musicians are no strangers to the stage and have opened shows for the likes of Hachiku, Hello Satellites, Full Flower Moon Band, Shoeb Ahmad and Mick Turner. Experience the well-oiled machine that is On Diamond at their upcoming single launch on Friday 15 March at a secret location in Collingwood.